A huge discount now to the one of the best gaming tablet ever, the Acer Predator 8 is now available at P6,999 at Lazada PH. 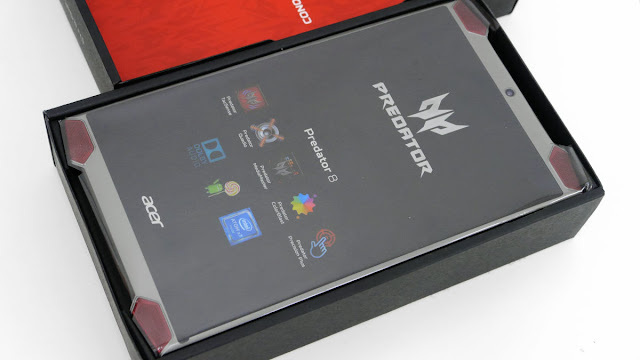 The Acer Predator 8 is introduced in 4th quarter of 2014 and available in the market at the 1st quarter of 2015 at P17,999. Predator known on its design and specs for gaming purposes which every consumer and gaming enthusiast/fans really love. To know more about Acer Predator Products, visit Predator PH Fb Page.